To start, the Islanders have several key pending UFAs, including Kyle Okposo, Frans Nielsen, Matt Martin and Brian Strait. They also have RFAs Ryan Strome, Casey Cizikas and JF Berube to deal with. The Travis Hamonic sweepstakes were brought to an abrupt halt on Tuesday, with the player rescinding his trade request. But there is growing chatter that the Isles may look to divest themselves of one of well-paid forwards Mikhail Grabovski and Nikolai Kulemin. In the front office, rumours swirl around incumbent General Manager Garth Snow, who has held the position under the current ownership since 2006. There are a few rumblings that special advisor George McPhee may replace Snow, who could be moved into a senior management role. 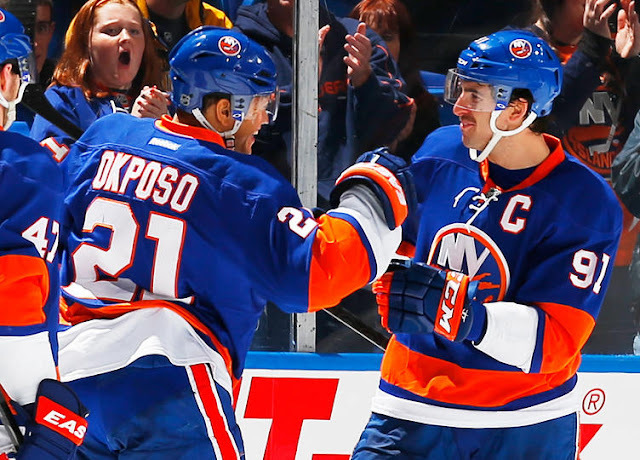 Regardless of who is in charge, expect the Islanders to be amongst the busiest NHL franchises this offseason. - A name to keep an eye on in the Ducks coaching search: current assistant coach Trent Yawney. Yawney's name first surfaced as a candidate when the Boudreau led Ducks stumbled out of the gate this season. It sounds like Travis Green remains a strong possibility, and both Randy Carlyle and Paul MacLean have been given some consideration as well. - The Blackhawks are rumoured to be pursuing Swedish goaltender Lars Johansson. The 28 year old has spend the majority of his career in the Swedish league and has been neither drafted nor signed by an NHL team in the past. 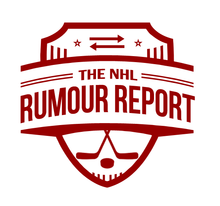 - Several NHL teams are showing interest in 25 year old defenseman Niclas Burstrom of the Swedish league. - There is a feeling that the Red Wings will look to move goaltender Jimmy Howard this offseason amidst growing salary cap concerns. Howard lost starts to the younger Peter Mrazek this season, and would likely interest teams looking for stability in net.